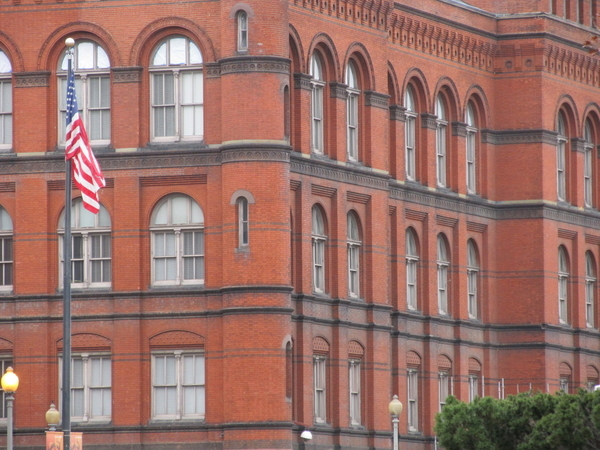 Historic buildings often evoke a strong sense of nostalgia with a community or organization, but the old windows in the buildings can be a major source of energy loss that keeps utility bills high. However, replacement windows are not always an option–there is the cost of the windows to the loss of architectural integrity to not qualifying for potential historic tax credits to consider. Installing the Thermolite Window system is easy, allows the existing historical windows to remain will maintain the beauty and character of your historic building.